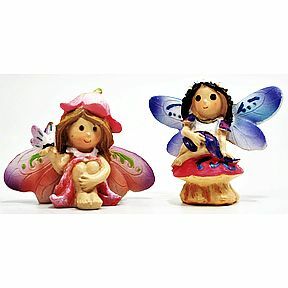 2 pc set of mini fairies. Garden décor. Fairy World. Fairies love to gather here on a lazy summer day. Experience the magic of a MiniWorld Garden. Approx. 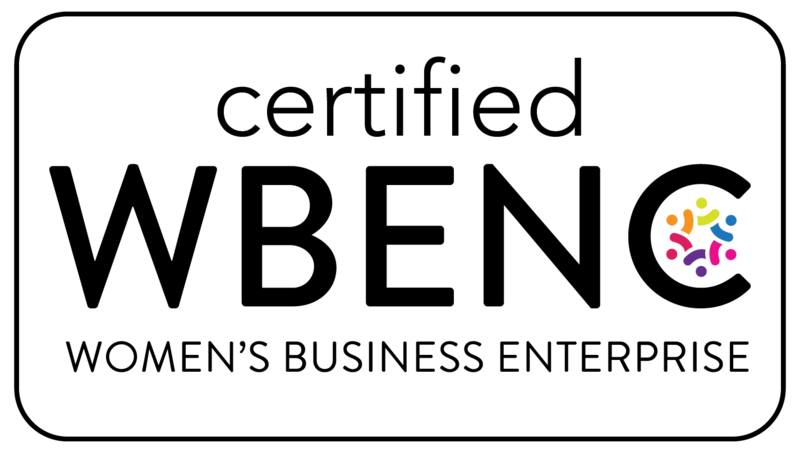 Dimensions: 2.4" x 2"